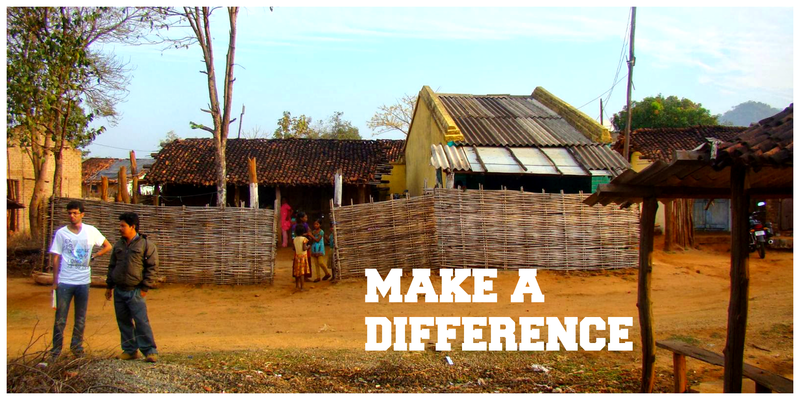 Kids.R.ok in 2015 planned to start a education focussed project in Chennai, a city with 9 million people. The team did initial surveys in slum areas like Saidapet (central Chennai) and Mathur which is in the northern part of the city to find a need. With the areas scanned and meeting the children dwelling across the slum areas, we felt there was much to be done right here in Chennai which is also our Indian headquarters. This move seemed logical as the team members were located in Chennai and the project would be an easier task to keep track of unlike the distant Orissa project. On the other side, volunteers who know about us would feel more likely to see our efforts and come to volunteer to help children because of its proximity. The next task was finding a suitable teacher who would be motivated and dedicated to teach the children we would select from Monday to Friday. This seemed to be an arduous task as the locality was situated in the slums and finding a individual to whom we offered a salary within our meagre budget was daunting. The search was not in vain! Through a local pastor who knew the slum area well and the families living there helped us meet a young woman who was educated to university level and having grown up in the slums herself, she understood the needs of the children growing up in this particular neighbourhood. She was working as a teacher by profession and had some experience taking tuition for kids in her neighbourhood. It was like divine providence to find her at the right time. Her name is Sumathi D and after an interview with her, we were happy to hire her as our teacher representative to the Chennai Slum Education Project. The location to have the evening class was the next step and that too was solved immediately when a local family living in the slum area opened their doors to have our evening classes. They did not want any rent money from us and this was very generous of them. The launch got delayed in November 2015 mainly due to the heavy rains and the deluge that followed in Chennai and then we were focussed on the relief efforts to children in the same Saidapet slum area. But in January 2016 we got back on track again to select the right kids who were talented and eager to learn. We did not want to start with a huge number as that would seem a difficult task for the teacher to handle. 20 children were selected in all, ranging from 2nd grade to 10th grade. We alternate the primary kids to come on Monday, Wednesday and Friday, while the junior school level kids come on the other alternative days. This makes the teaching process effective as the teacher is able to focus on the small group with the right aid for each child needing school work help. The Chennai slum education project finally kick started on 8th February with these 20 children and our dedicated employed teacher Sumathy D. kids.R.ok Indian Director – Sunjeet Sudhir along with his wife Swetha who is also a volunteer for kids.R.ok in Chennai, joined the children to sing some songs and start the first day of our slum education project. “You (kids.R.ok) are doing such a good work to help these children in the poor slum neighbourhood, we just want to do our small part to contribute to this work“. It was touching to hear the words from a man who was even willing to remove the bed from the room, so the children could have more space to sit and study. We hope that this project will be a blessing to the children and all who are in involved in it. This entry was posted in Chennai Project and tagged Aid, Charity, Chennai, Children, Education, India, kids.R.ok, underprivileged children. Bookmark the permalink.